Oil change: what’s the point? Changing the oil of a vehicle is considered essential to keeping it in good working condition and to ensuring its longevity. Often included in the vehicle’s maintenance contract, this service represents no less than 30% of automotive mechanics’ annual turnover. In other words, it represents a major part of their income, and undoubtedly their profit. But do you really have to change the oil? Why do we change the oil? And how much does an oil change actually cost? Here the first part of our “no filters” investigation into oil changes. Why does a car need oil? To put it simply, we change the engine oil to provide better lubrication. While circulating in the inner workings of the engine, oil reduces the friction between its moving metal parts. Without oil, this friction would damage the engine. This lubrication also helps to remove impurities in the engine, such as metal particles and impurities. Finally, the oil protects the system from corrosion and oxidation. It is indispensable to keep an engine healthy and running. Why are routine oil changes recommended? The more mileage you put on the engine, the more oil loses its original viscosity, absorbs particles, and its performance deteriorates. And this happens even though the oil filter is supposed to be filtering out the impurities. The engine is therefore less well protected from oxidation and pollutants. This is when you are supposed to change the oil, to prevent your engine from breaking down. Well, this is what car manufacturers and the repair shops all tell us. In reality, and when your car is well equipped, changing the oil is completely optional. “Impossible! ” you might say. And we understand your disbelief. This is what the automotive industry and the lubricant makers have been telling us, and nobody has ever questioned them. And yet, the data is there to prove it. If the majority of people understood that the quality of the oil is what counts most, they might start to wonder why we need to change the oil if it could simply be purified and re-used. It’s as simple as that. The need to change your oil every year is nothing more than a myth! 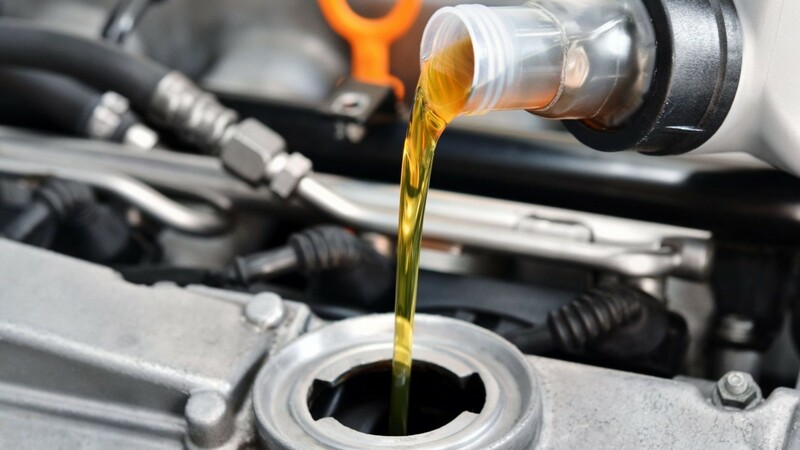 Check out our blog next week as we dive deeper into our investigation of the oil change myth: how much time should you wait between two oil changes and what is the economic and ecological cost of an oil change. Get ready to bust some myths.